identification: You know what a house fly looks like. Round, lots of bristles, long legs--lovely! Mouthparts are spongelike. 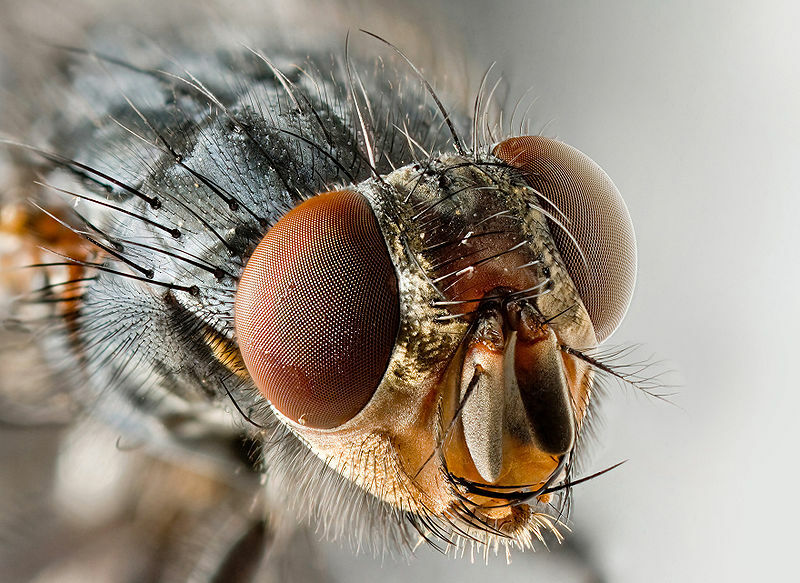 feeding habits: House flies feed by lapping up liquids with their spongelike mouthparts. 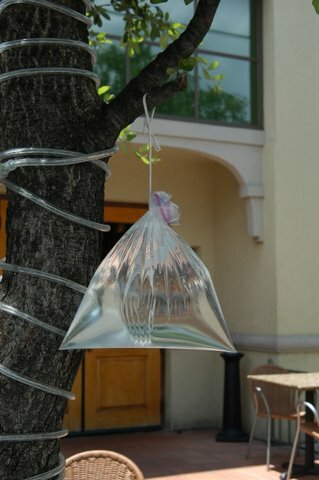 organic control: Fly swatters and natural diatomaceous earth fed to animals. Releasing the beneficial insect known as the fly parasite will eliminate almost any fly problem. Spray with citrus oil products.